The Festive Season is here, and that means loads more time for gaming! With that extra time for gaming, players across the country will be settling down for some online FIFA 18 action. Pure bliss! However, that bliss can quickly turn into frustration and anger if you encounter opposition who prefer to ruin the experience rather than take a defeat or beating gracefully. 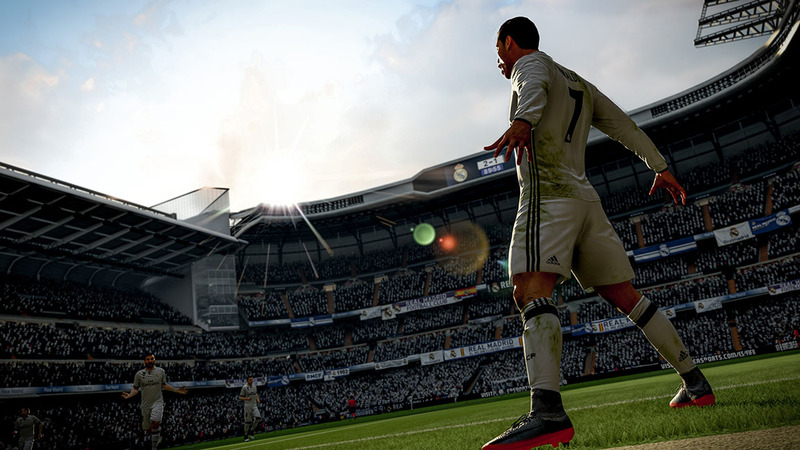 While EA Sports have put measures in place to punish rage quitters, the experience of seeing your game end abruptly while you are doing well is not a pleasant one – and any punishment they may face in future is not going to make you fell any better at the time. Please don’t be this person… ever! Take a defeat with grace and GG your opponent. It is the right thing to do. If you have a headset and mic on while playing, don’t be abusive towards your opponent. Swearing and having a go at them is not on. Be a good person and lose with grace and dignity. There is no room for bad mouthing your opponent when you are losing – or even when you are winning. Not cool, guys! Listen up, guys. When you load up an online match, don’t become distracted. Your main focus should be on the game, not things around you. There is nothing as frustrating as those who keep pausing the game or take forever to get through the pre-match stuff. Get to the game and stop messing around. If you know you will be distracted by things around you, rather don’t enter into an online match. Please! Are there any other types of FIFA players that get under your skin? Let us know on Facebook and Twitter.